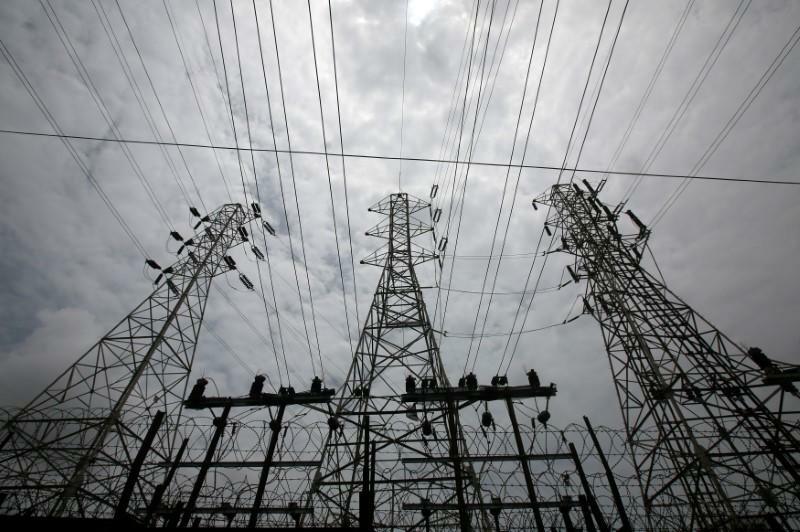 (Reuters) - Power generator and distributor Tata Power Ltd on Wednesday posted a profit for the January to March period, its fourth straight profitable quarter. Profit attributable to owners of company came in at 14.04 billion rupees ($210.6 million) for the quarter ended March 31, including a one-off gain of 12.45 billion rupees, the company said https://reut.rs/2rfd2gB. Tata Power had reported a loss of 2.42 billion rupees in the year-ago quarter. Revenue from operations grew 12.7 percent for the quarter to 78.95 billion rupees.